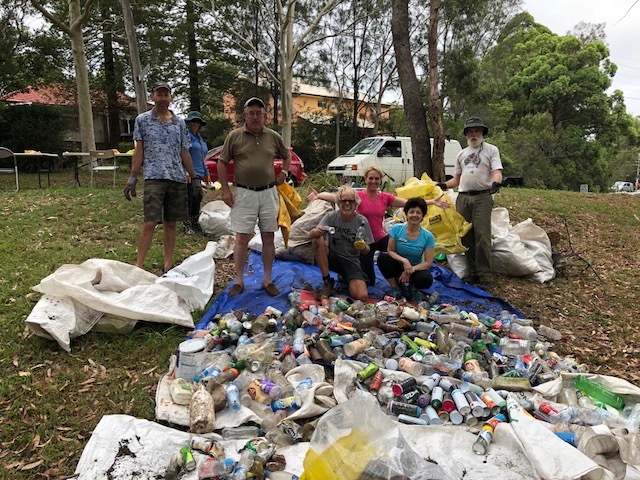 Great turn out today for Clean Up Australia Day 63 local residents took part cleaning up local Batten Reserve Bushland and the surrounding streets. Mayor Pam Palmer and Councillors Frances Vissel and Andrew Zbik joined in – thank you so much for your support! 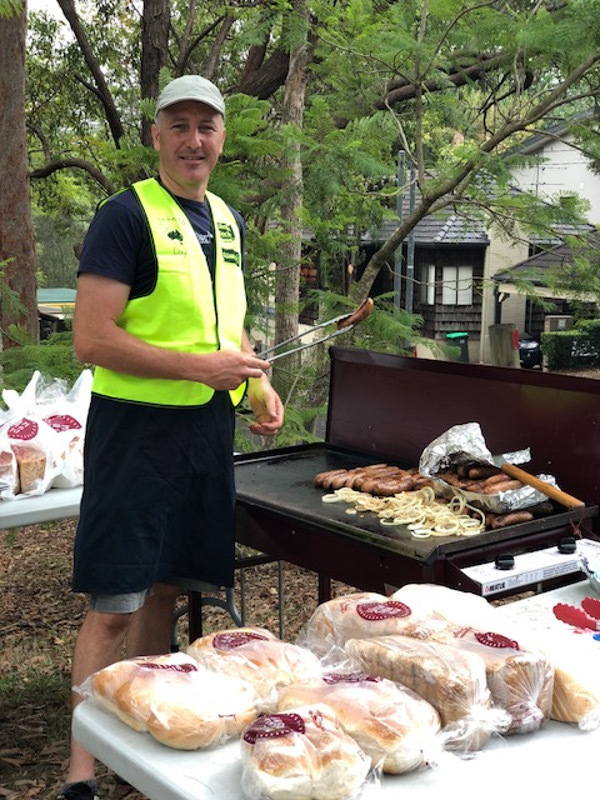 Thank you the council for supporting the BBQ and providing us with extra bags and gloves. 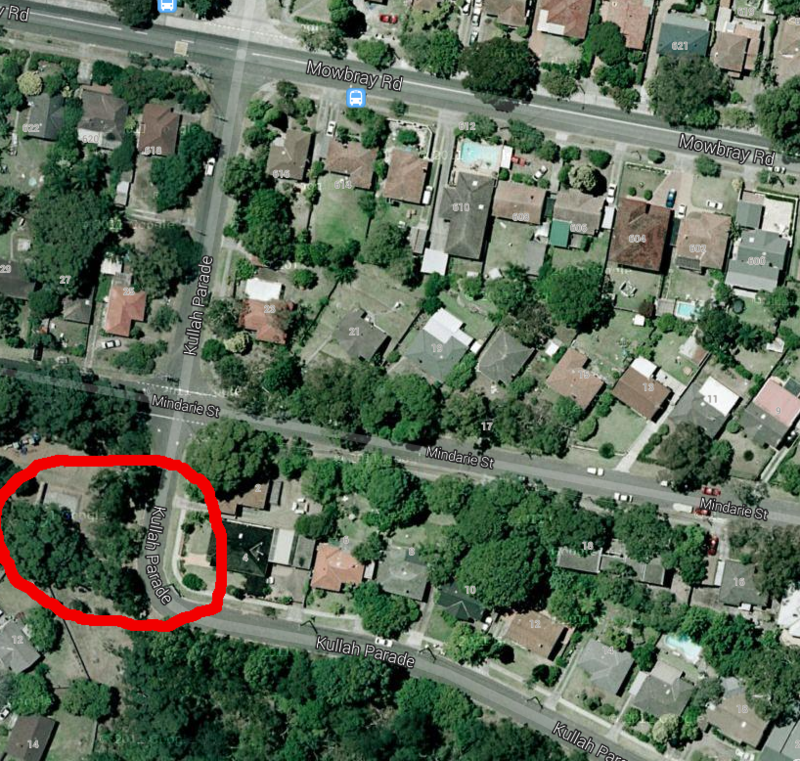 Place/Kullah Parade and a new pocket park on Mowbray Road. A new park has been designed following approval from NSW Land and Housing Corporation to acquire six lots in Pinaroo Place and the proposed closure of the Pinaroo Place cul-de-sac. When combined with the existing park, this space will provide a 6,300 square metre recreation area. 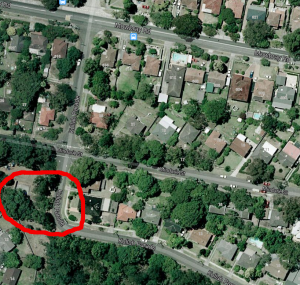 As part of the agreement, the existing park on Girraween Avenue will be transferred to the NSW Land and Housing Corporation. Proposed design of the new pocket park at 552 Mowbray Road.To find out more you can view all relevant background documents by visiting our online exhibition. These documents are also available for viewing at the Lane Cove Civic Centre (48 Longueville Road, Lane Cove), Lane Cove Library (Library Walk, Lane Cove) and Greenwich Library (48 Greenwich Road, Lane Cove). For further assistance please contact Council’s Landscape Architect on 9911 3563. If you would like to be kept informed about the progress of this proposal following the consultation period, please submit your email address. Alternatively, you can check the ‘Previous Consultations’ section of the website at any time after the consultation closes for updated information in relation to this or any past consultation item. 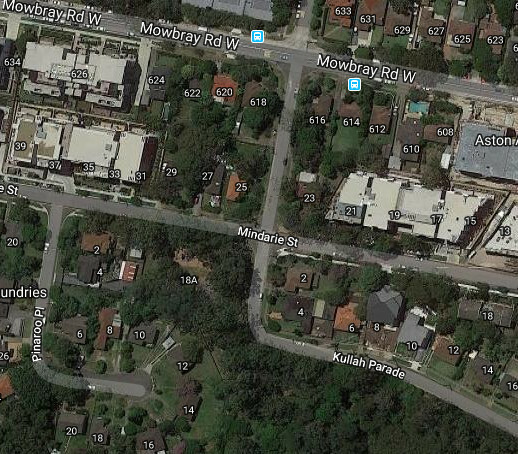 The park at cnr Kullah Parade and Mindarie Street, Lane Cove North, 2066. Discover Batten Reserve with a guided walk followed by Bushcare activities including planting with the group and a delicious morning tea. 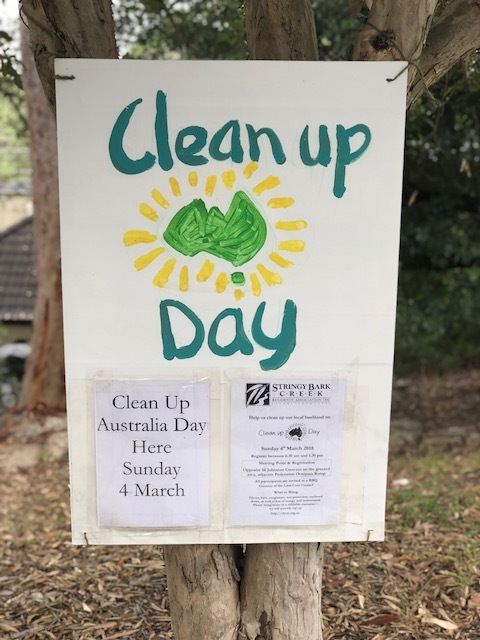 Come along and join us clean up our local bushland on Sunday 6 March for Clean Up Australia Day. Register between 9.30am and 1.30pm at the grassed area adjacent to the Epping Rd Overpass Ramp on Johnston Crescent (opposite 66 Johnston). 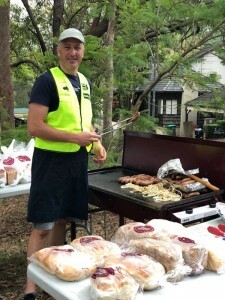 Everyone is also invited to a BBQ that is being provided courtesy of Lane Cove Council. Bring along – gloves, hats, sun protection, enclosed shoes, water (we can re-fill as needed) and lots of energy and enthusiasm! 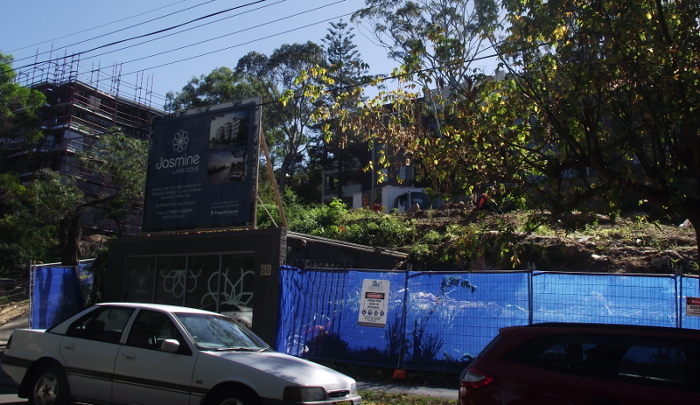 3 May The builders have started to remove trees from the site. 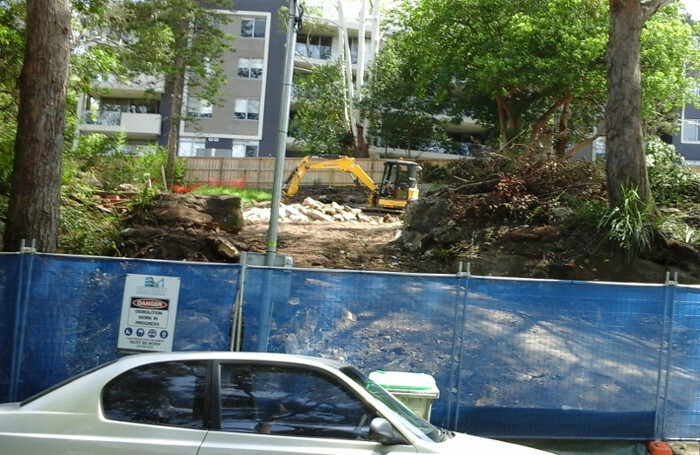 Excavation will start within another few days. 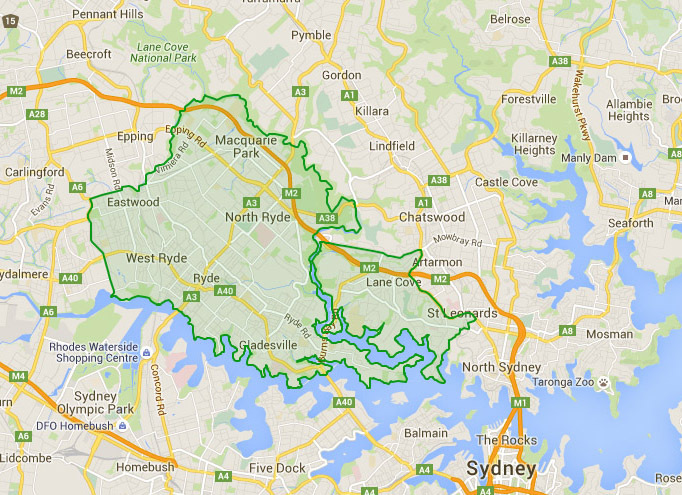 The Public Inquiry is for the people within the proposed boundary area to express their opinion. It is necessary to register to attend and to speak, if you wish to do so. You can view the proposal and the Council map online. 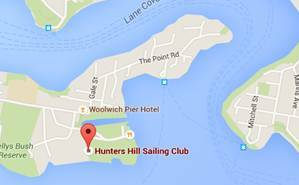 The SBCRA’s Annual General Meeting will held on Tuesday 24 Nov 6:30pm at Lane Cove Library. 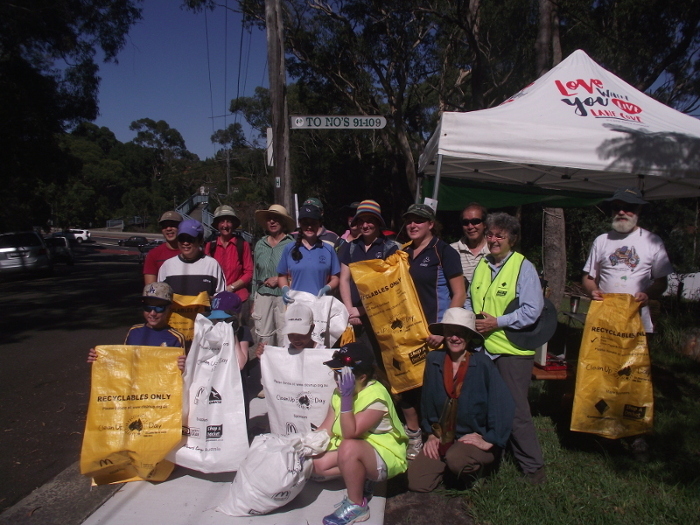 Wear sturdy shoes for the bushwalk, bring gloves for the planting.